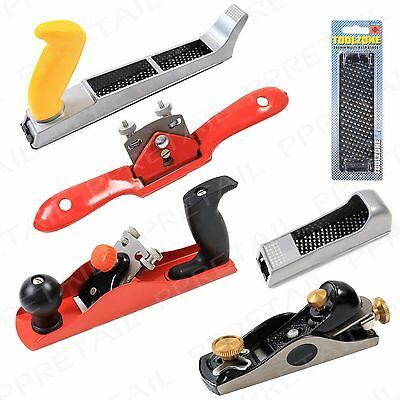 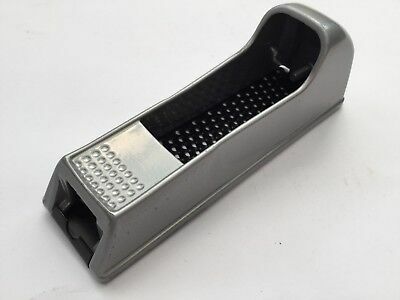 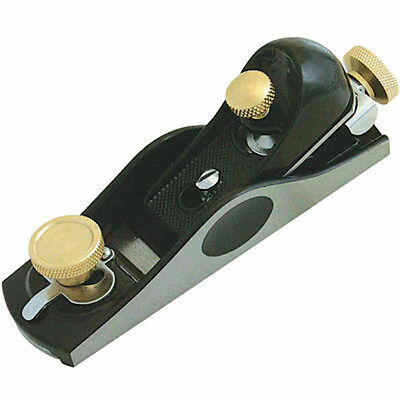 Luban Rebate Low Angle Block Plane | By Qiangsheng Tools Co.
Luban Type 3 Low Angle Block Plane | By Qiangsheng Tools Co.
140mm Surform Aluminium Rasp Block with Blade for wood, PVC etc. 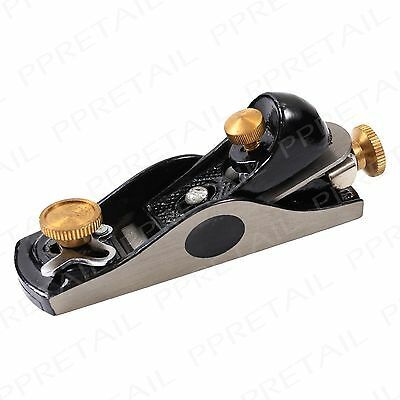 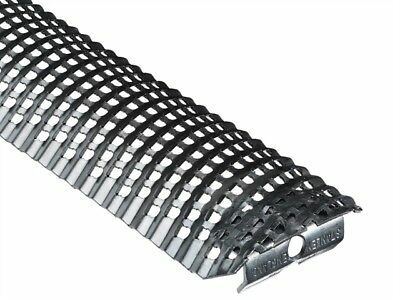 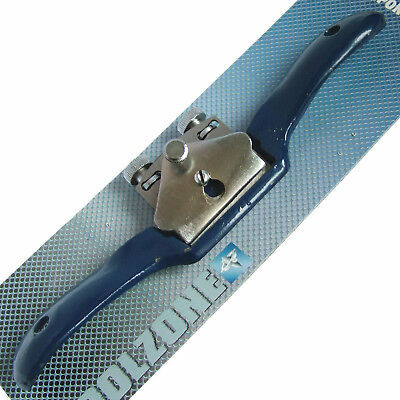 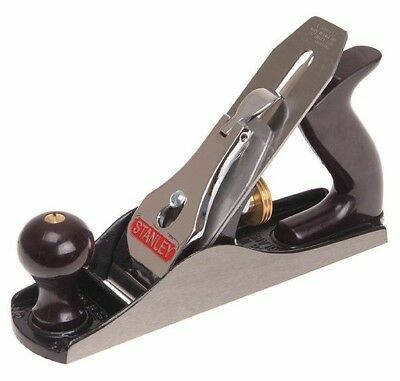 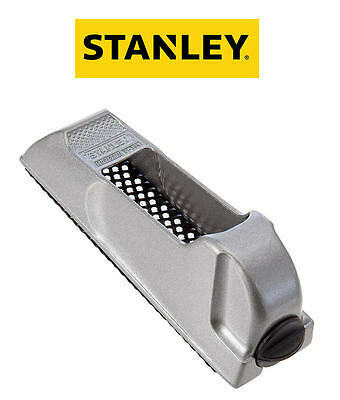 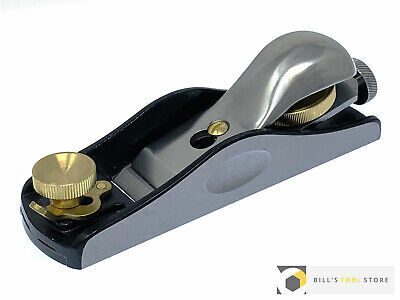 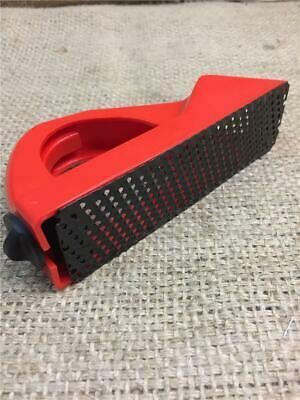 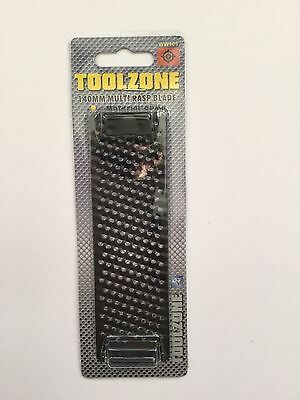 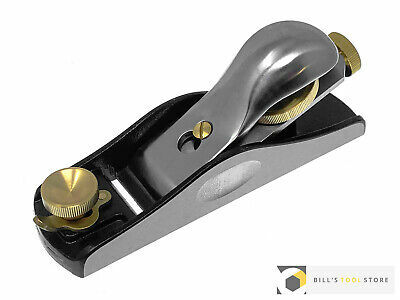 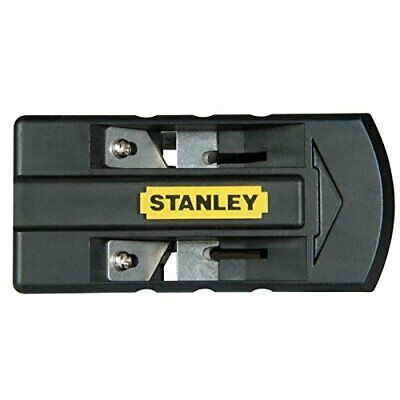 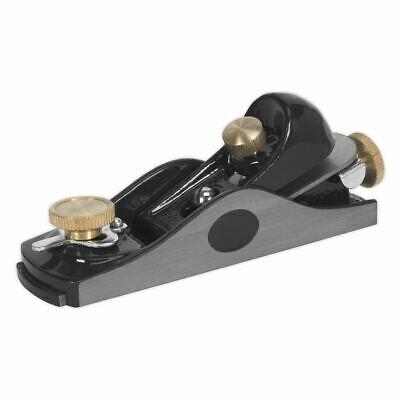 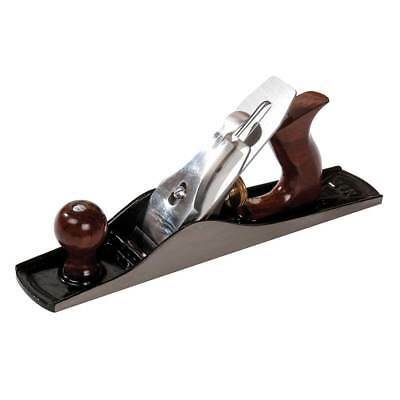 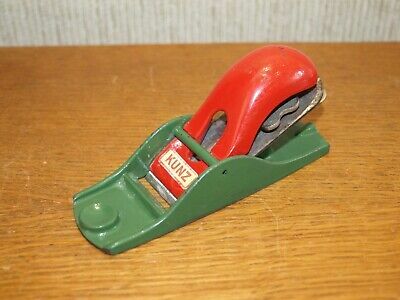 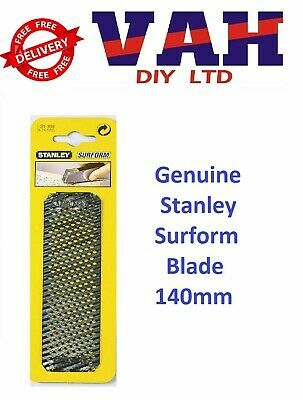 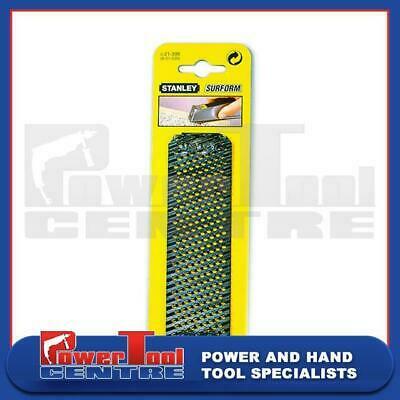 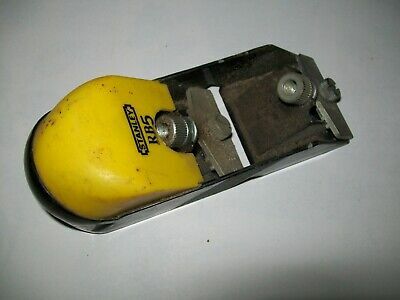 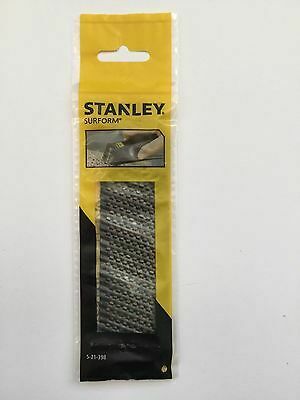 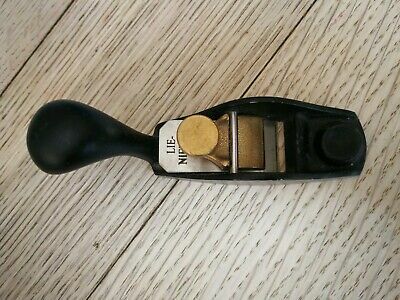 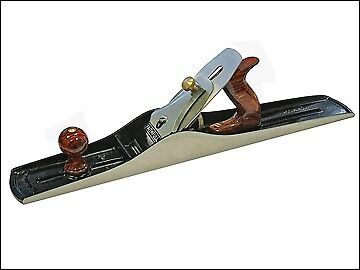 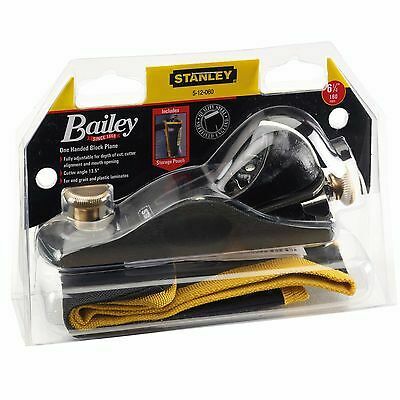 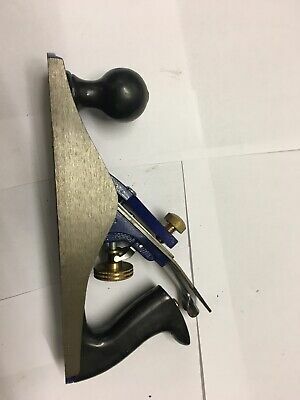 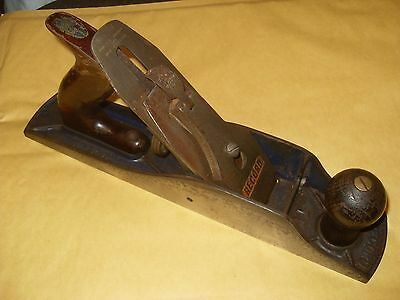 STANLEY SINGLE BLADE SMOOTHING SB3 PLANE 1-12-033 STANLEY SB3 210mm/8-1/4"
Stanley Spare Block Plane Cap Iron ONLY for Block Plane. 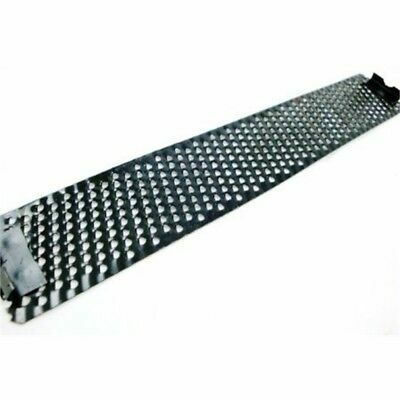 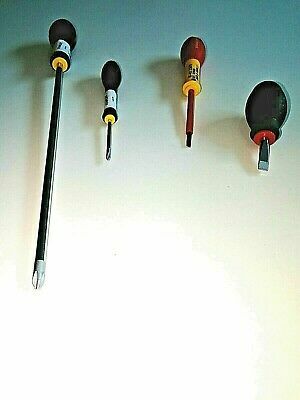 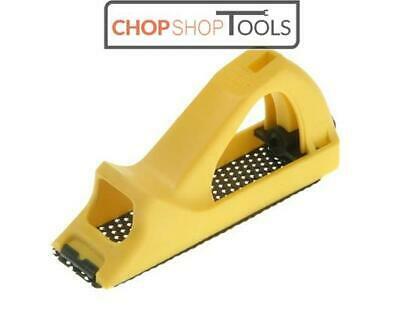 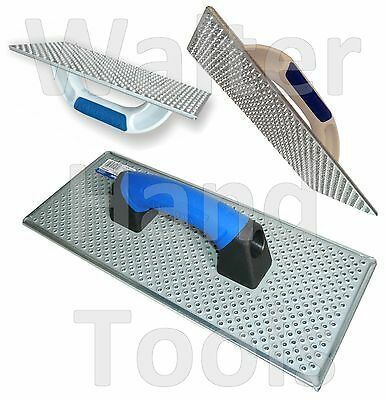 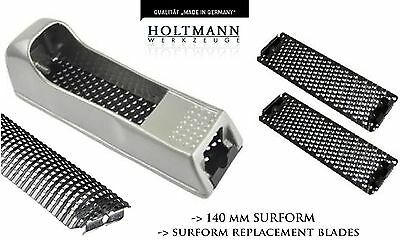 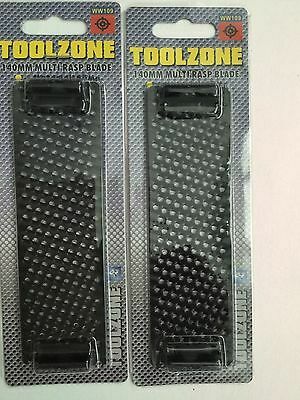 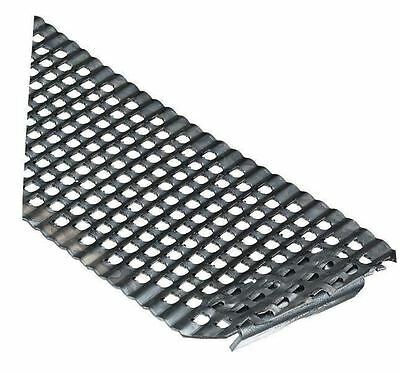 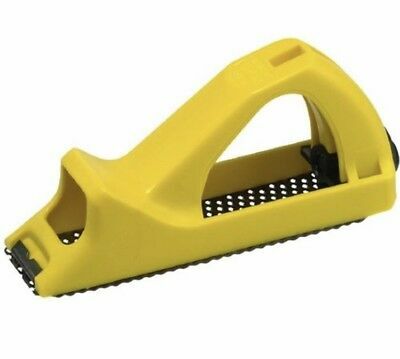 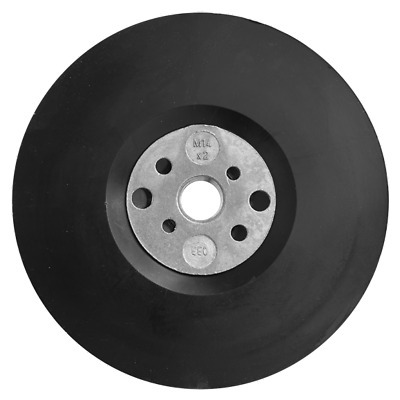 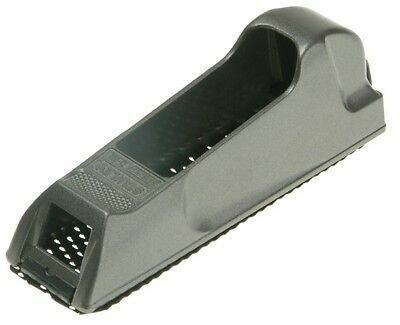 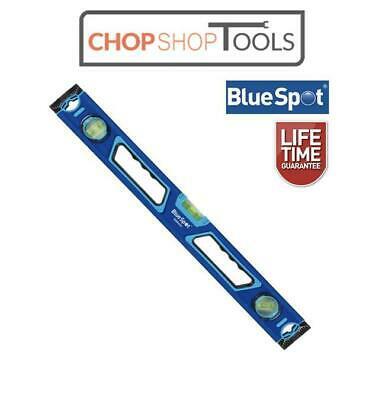 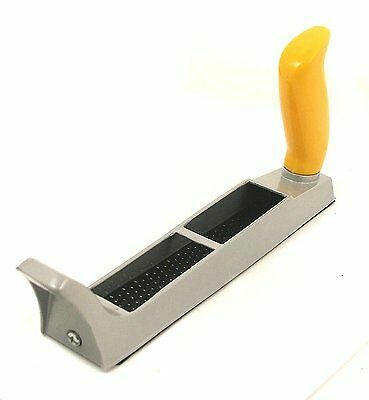 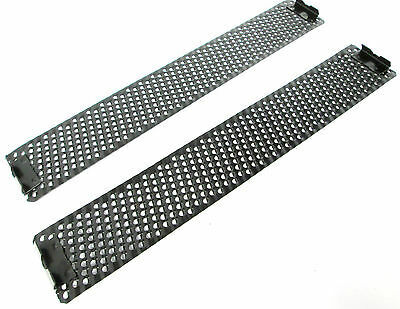 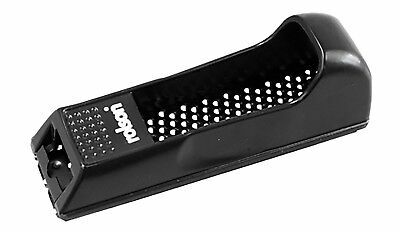 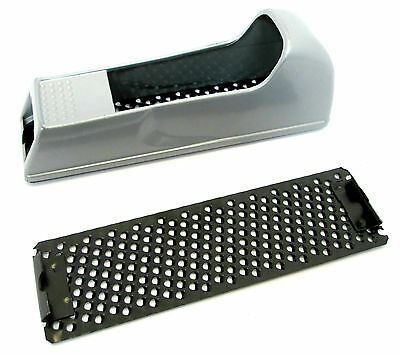 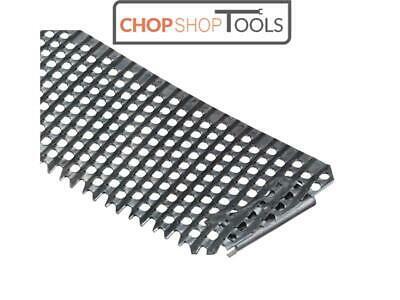 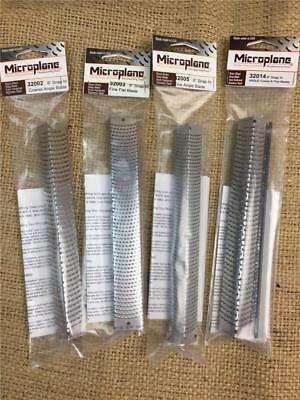 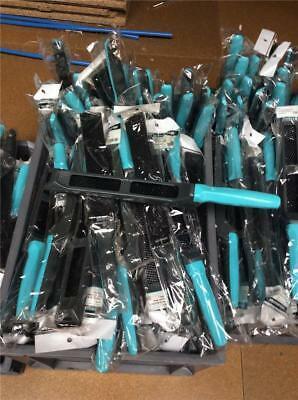 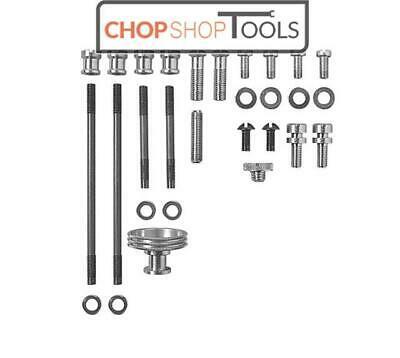 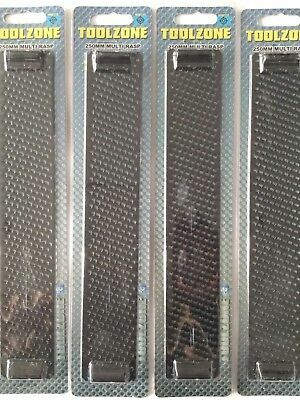 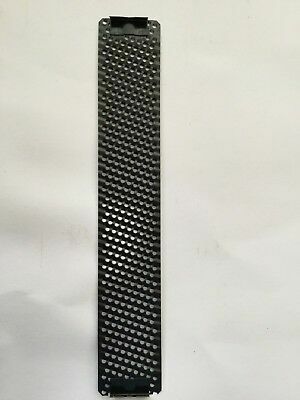 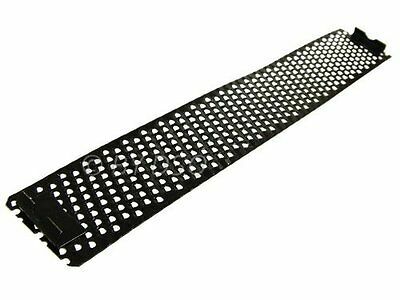 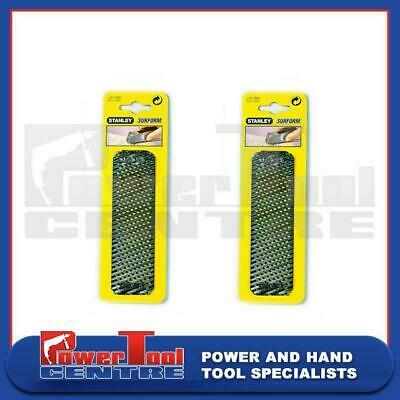 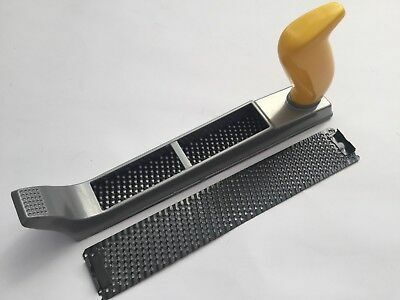 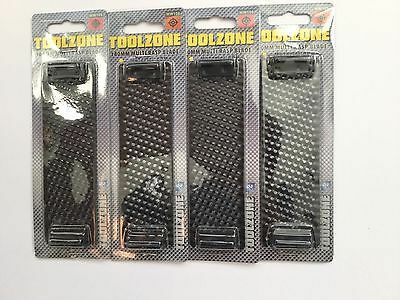 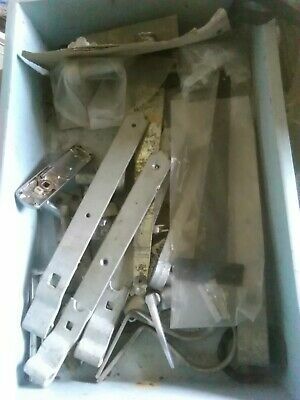 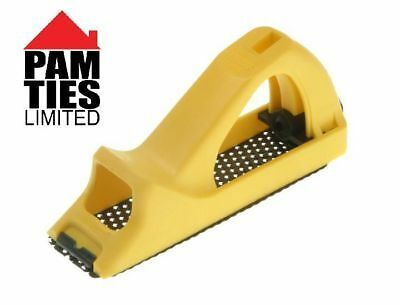 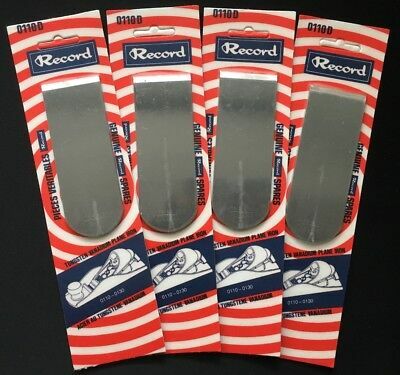 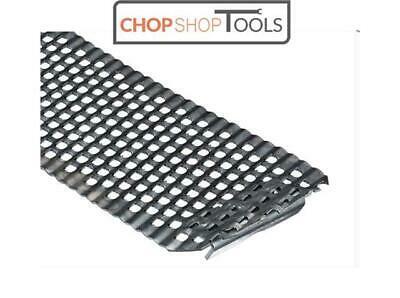 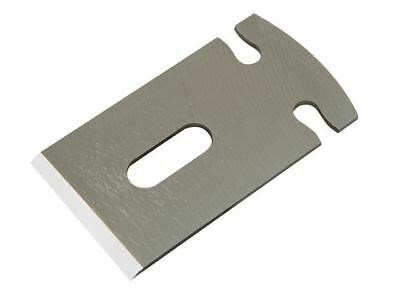 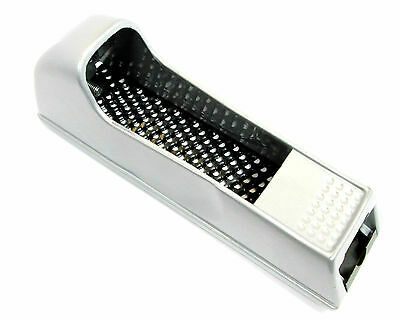 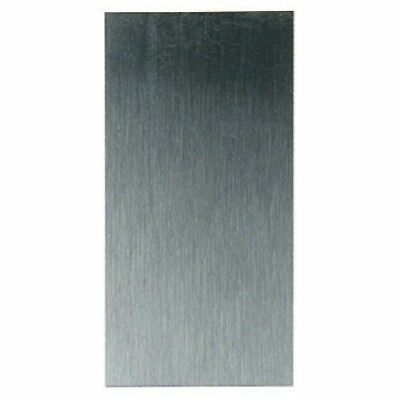 Clearance Line Microplane 8" Snap In Replacement Surform Blades Flat Angled Etc. 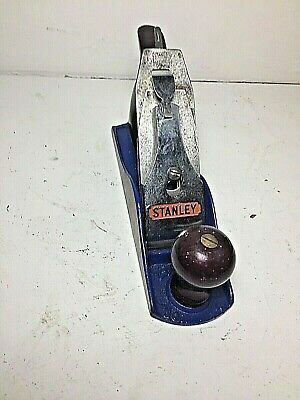 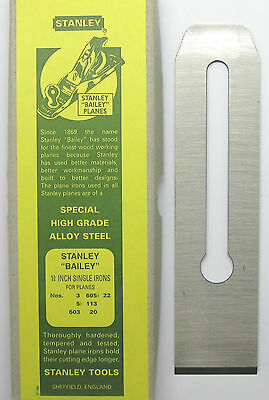 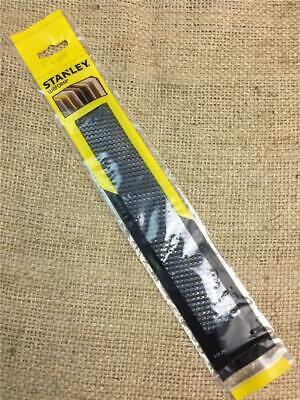 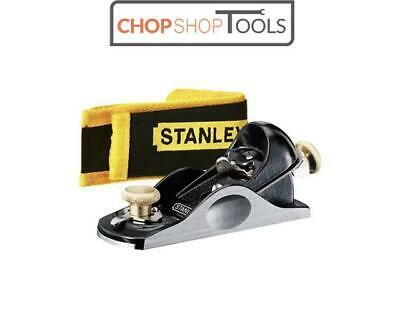 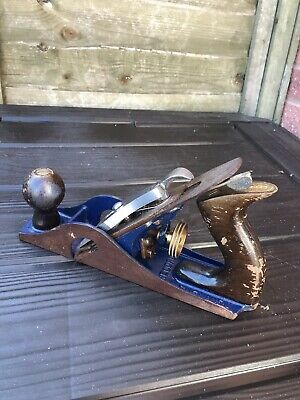 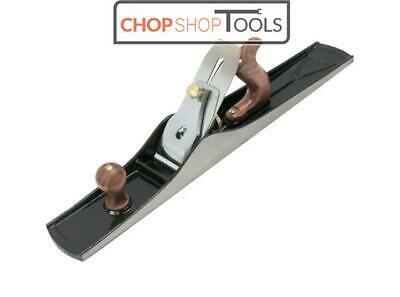 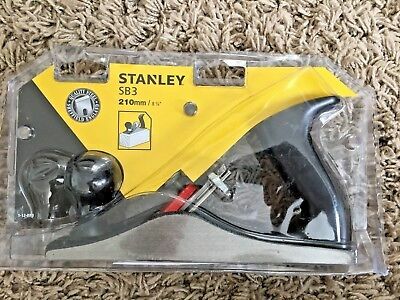 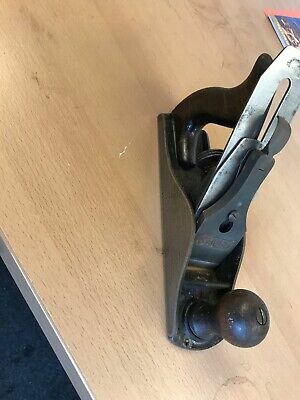 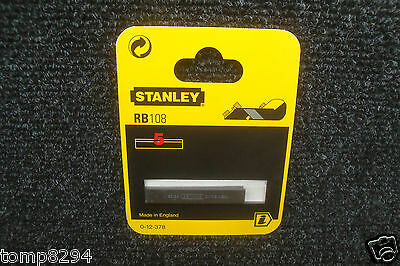 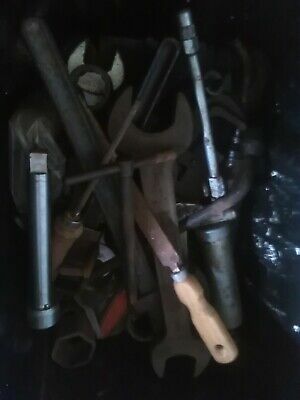 Stanley RB5 Plane. 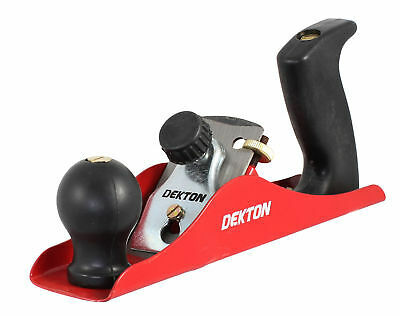 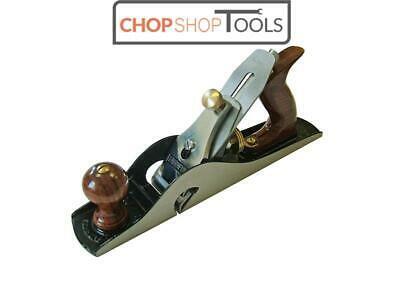 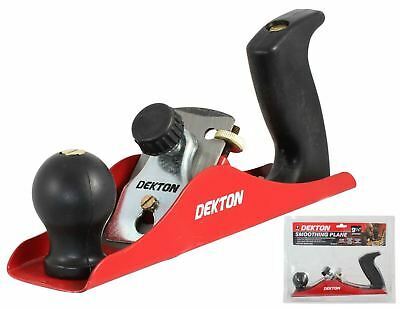 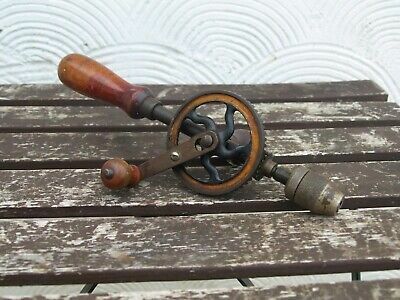 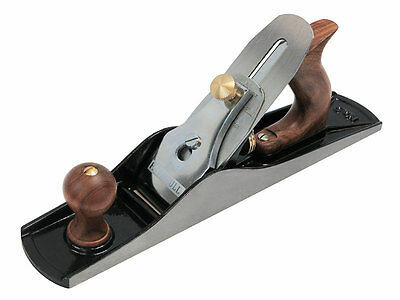 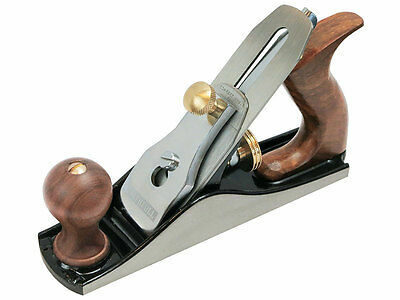 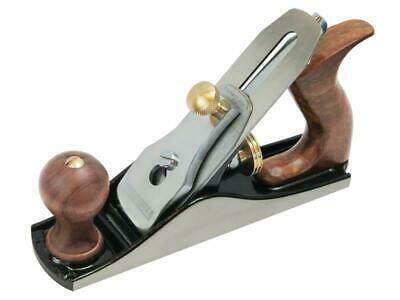 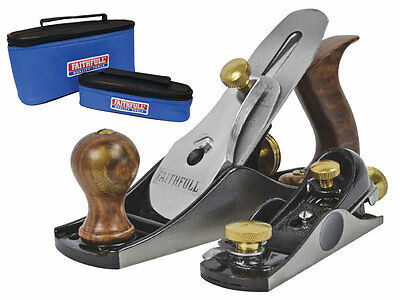 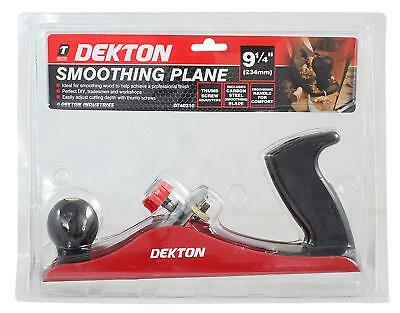 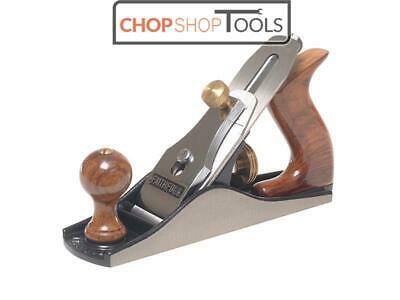 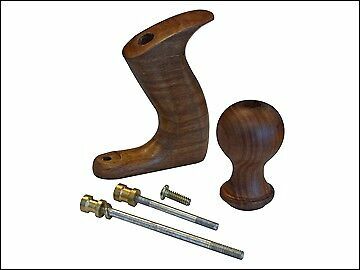 Wood Plane. 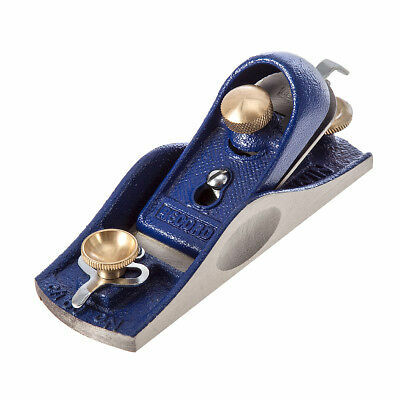 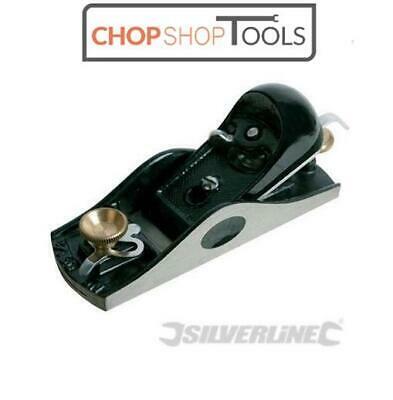 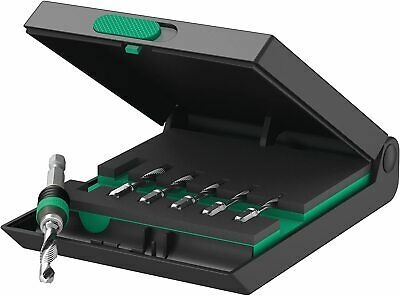 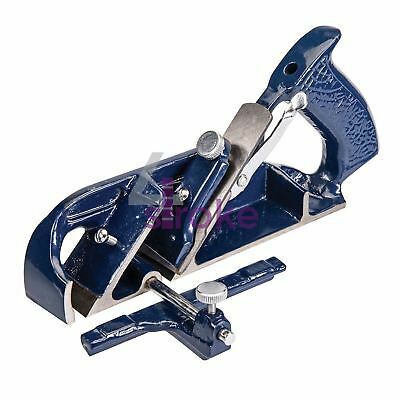 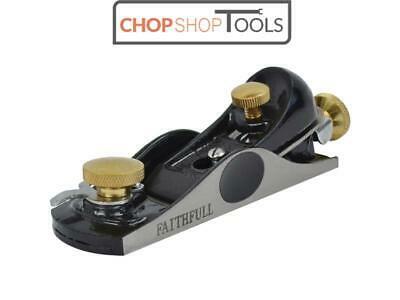 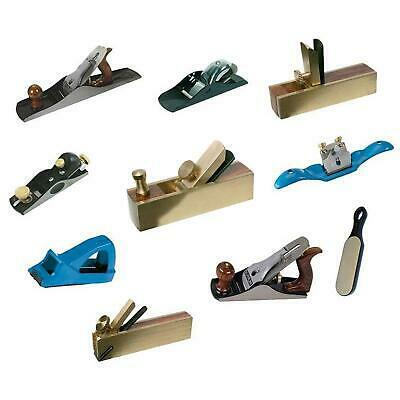 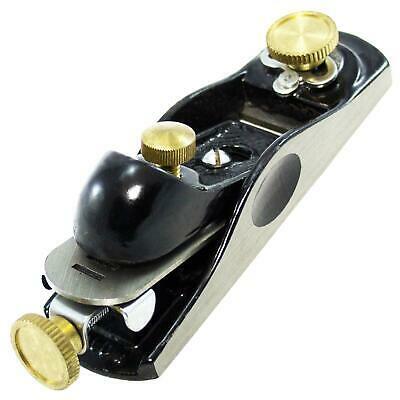 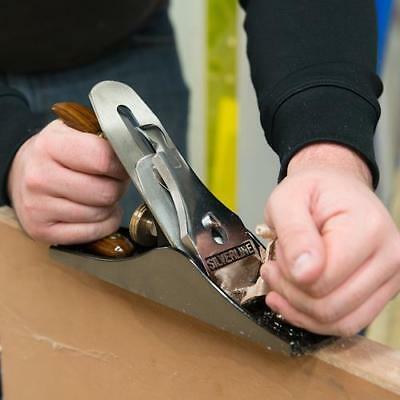 Luban Standard Angle Block Plane | By Qiangsheng Tools Co.